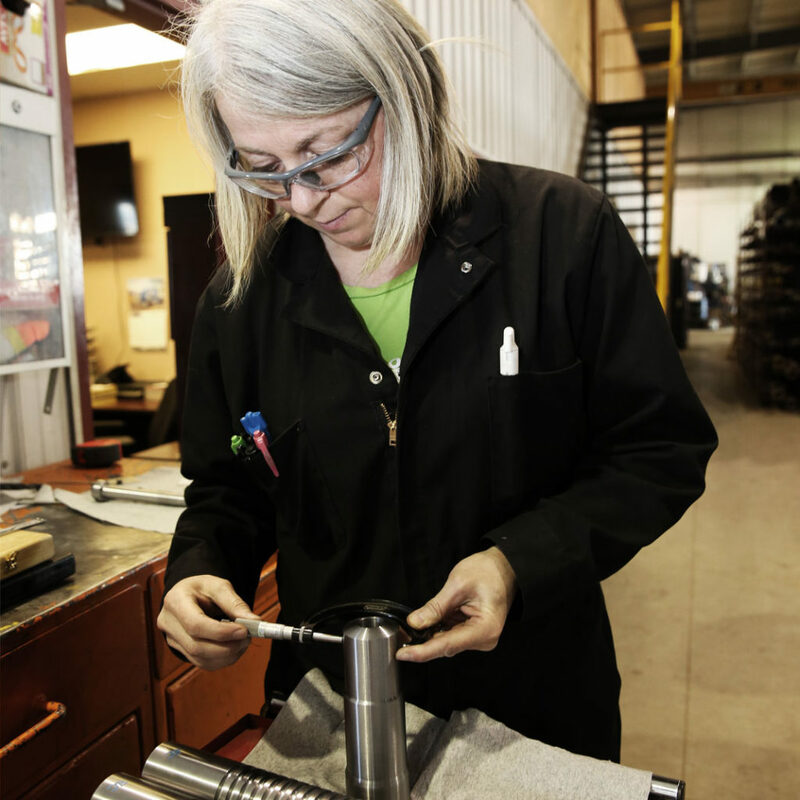 Precision Machining and Welding demands an integrated quality control system. In addition, we follow standard flow of information for manufacturing our product. As from material receiving to in-process and final inspection. Also, Our ISO 9001-2015 quality system team ensures the work meets or exceeds all requirements. Most importantly, our Quality Assurance Managers goal is to have all work delivered correctly first time. Moreover, kaymor guarantees consistent quality with optimizing performance and meeting demand of your product. The level of quality control is central to meeting ISO 9001-2015 compliance requirements. Whether you are required to comply with corporate bench marks, industry standards, customer demands or regulatory guidelines, our systems have the information and tools you need to meet your specific machining, welding, heavy duty mechanics and manufacturing requirements. Kaymor is committed to the health and safety of our employees, customers, vendors and the communities in which we live and operate. Most importantly, The personal health of each employee and their family members are an integral part of our core values. The team of kaymor is taking very seriously to protect our environment. Even more, Our team is proactive in identifying and managing risks through hazard assessments, training and involvement. Above all, Kaymor is a member of multiple Prequalification networks such as ISNetworld, Complyworks and PICS. 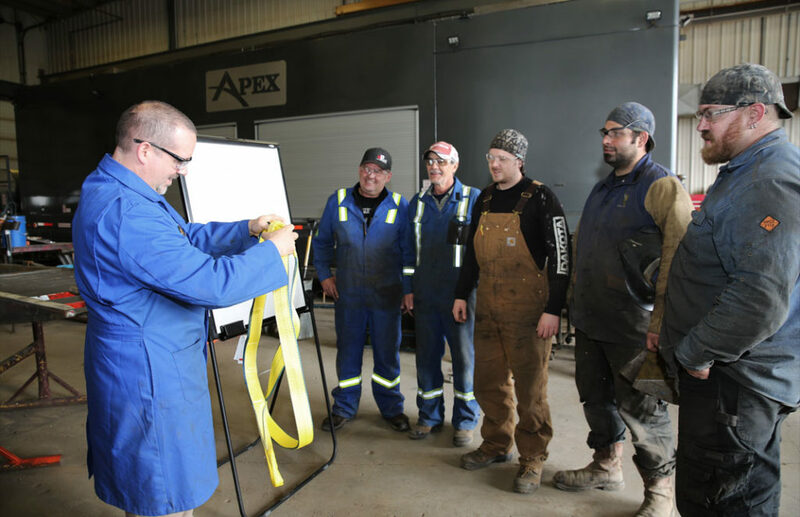 Even more, It has also received COR registration that allowing the company to exceed Alberta Occupational Health and Safety Requirements. Our KPI’s help us to monitor and continually improve the safety program.